The Trump administration has launched a large political project to remake several states in Latin America. The Wall Street Journal headlines: U.S. Push to Oust Venezuela’s Maduro Marks First Shot in Plan to Reshape Latin America The Trump administration’s broader aim is to gain leverage over Cuba and curb recent inroads in the region by Russia, Iran and China. Mr. Guaidó also took part in protests on Wednesday at the Central University of Venezuela in Caracas, where he was swarmed by international reporters. Wearing a white lab coat, he linked arms with medical students and marched with them up a roadway, before speeding off on the back of a motorbike.The demonstration was one of a handful in the city on Wednesday, though on a smaller scale than some recent demonstrations. Some workers walked out of their jobs for hours in protest against Mr. Maduro and his government, gathering on corners through the capital. As the opposition campaign to oust President Nicolás Maduro dramatically escalated, the warren-like streets of the Puerta Caracas slum filled with pot-banging, anti-government demonstrators. A culture center run by Maduro loyalists was burned down. Hungry, beaten-down residents felt a rush of hope.Then night fell, along with the boot steps of government forces. The uprisings began the night of Jan. 22, with residents of Puerta Caracas banging pots and lighting dumpsters on fire. Around midnight, neighbors say, a group of hooded boys threw molotov cocktails at the culture center.Early Wednesday, family members said, Abel Pernia, 19, was heading to a doctor’s appointment when armed intelligence police officers grabbed him, shoved him against a wall and handcuffed him. An oped by the U.S. selected dude, who was created by the U.S. regime change machine, was published in today’s New York Times: Juan Guaidó: Venezuelans, Strength Is in Unity To end the Maduro regime with the minimum of bloodshed, we need the support of pro-democratic governments, institutions and individuals the world over. I would like to be clear about the situation in Venezuela: Mr. Maduro’s re-election on May 20, 2018, was illegitimate, as has since been acknowledged by a large part of the international community. His original six-year term was set to end on Jan. 10. 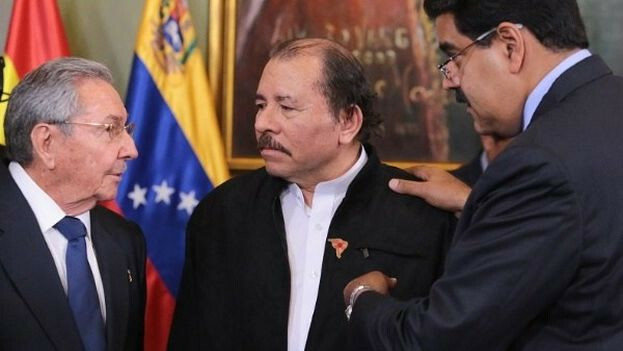 By continuing to stay in office, Nicolás Maduro is usurping the presidency.My ascension as interim president is based on Article 233 of the Venezuelan Constitution, according to which, if at the outset of a new term there is no elected head of state, power is vested in the president of the National Assembly until free and transparent elections take place. This is why the oath I took on Jan. 23 cannot be considered a “self-proclamation.” It was not of my own accord that I assumed the function of president that day, but in adherence to the Constitution. 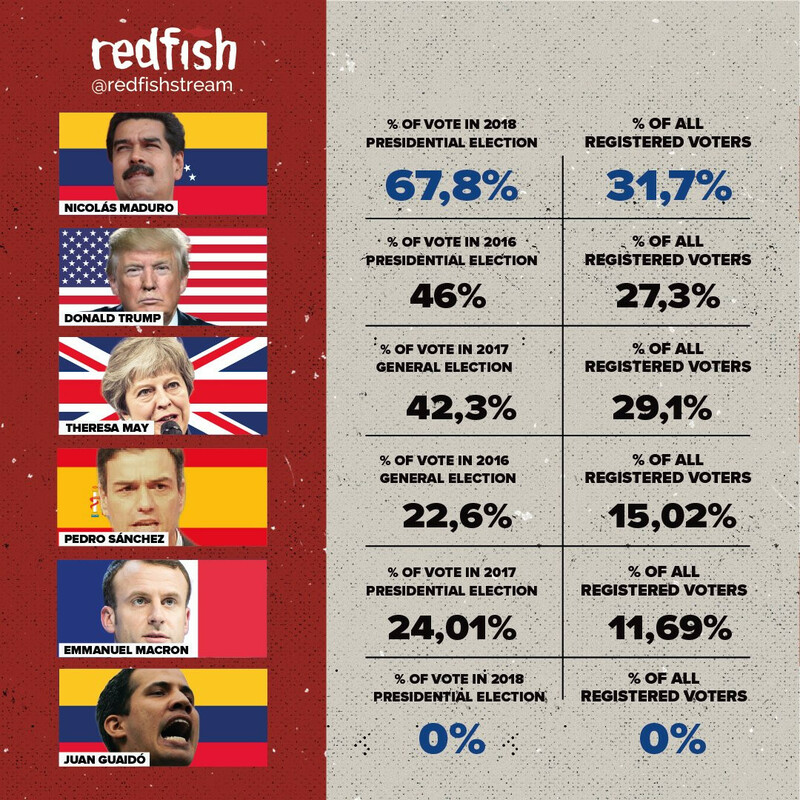 If Maduro’s first term ended on January 10 why did it take it Guaido, as head of the National Assembly, thirteen days to find that Maduro’s second term was ‘illegitimate’? Moreover, if article 233 is used as justification to temporarily usurp the presidency then Guaido has the duty to hold new elections within 30 days. So far he has not even called for them. His reasoning is not convincing at all.